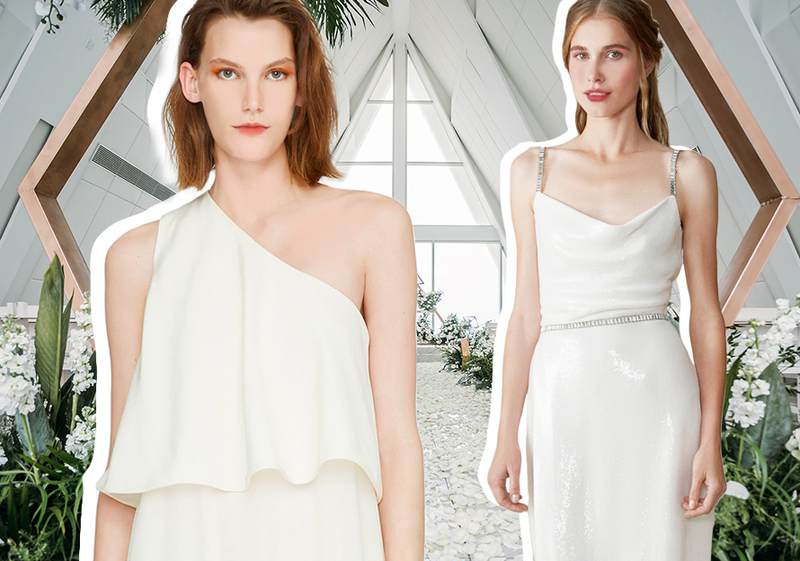 Being a bridesmaid is fortunate, but it's not easy to choose an appropriate dress. 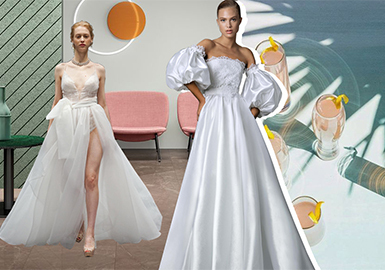 The bridesmaid gowns below are well-recommended. French brand Les Hèroïne provides unconventional looks. 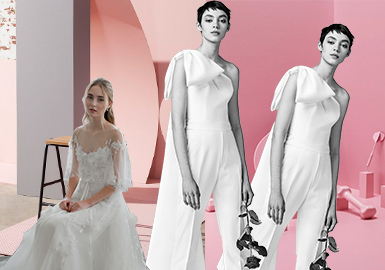 The return of retro style influences the direction of wedding dress , scroll down to read about the key silhouettes in this season. The flared dress with lace-up or buckle fastening is stunning, adding ruffles or beading on neck to create a feminine and elegant look.